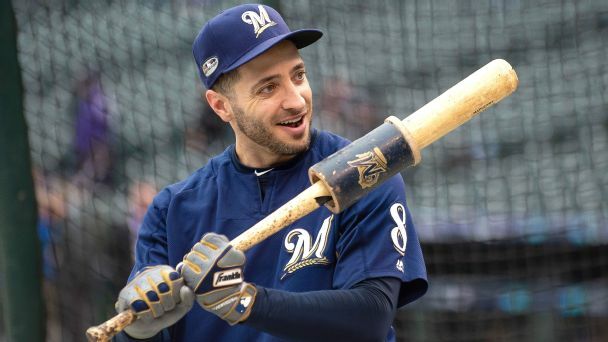 The most important task for Ryan Braun these days is making the most of the time the longtime Brewers star is in the lineup. 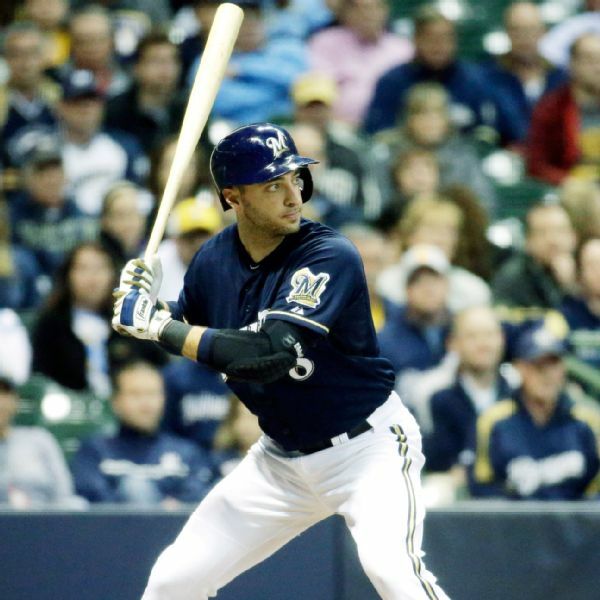 At age 35, Brewers slugger Ryan Braun is doing something he's never done: changing his swing. 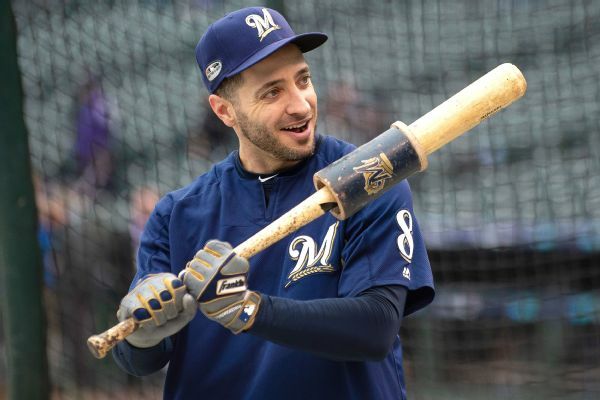 And to do that, he's been using analytics. 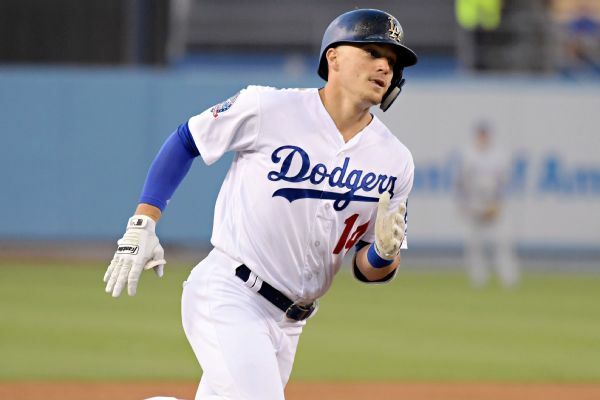 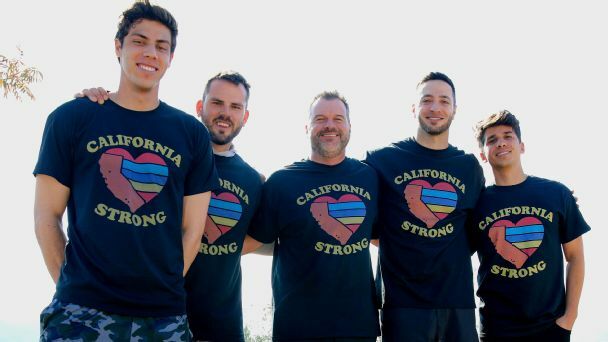 The Dodgers' Enrique Hernandez posted a lengthy tweet apologizing "to all those who thought I was blaming the fans" for Los Angeles' loss in Game 3 of the National League Championship Series. 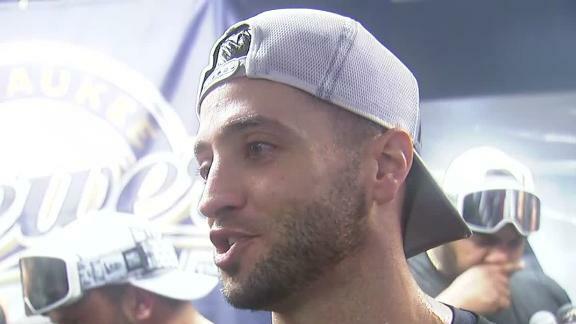 Ryan Braun discusses how the Brewers have to battle to get all 27 outs against the Dodgers and how anxious he was at the end. 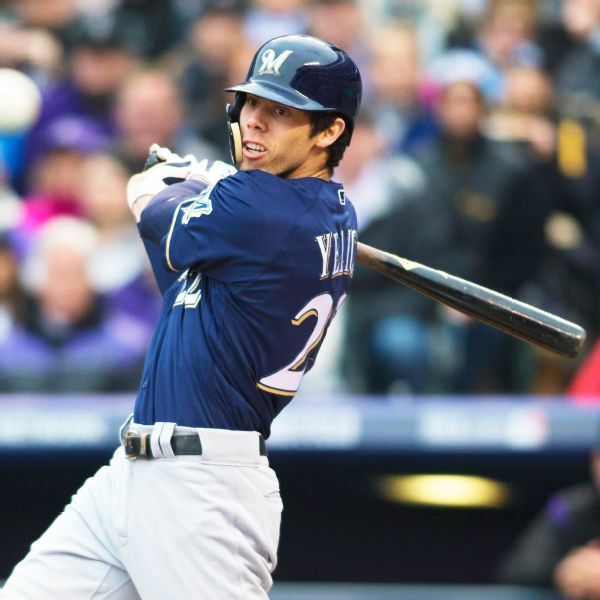 Two years ago, the Brewers and Dodgers almost swapped Ryan Braun for Yasiel Puig, but the nontrade has worked out well for everyone. 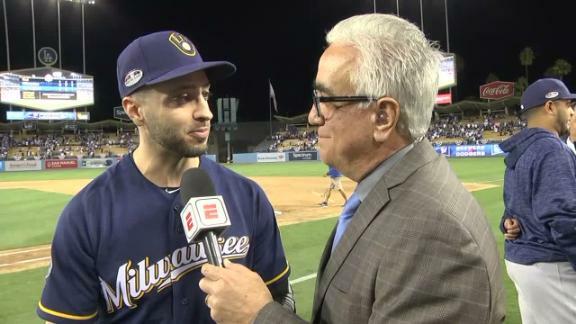 Brewers outfielder Ryan Braun has high praise for Jeremy Jeffress after the reliever helped Milwaukee close out the NLDS. 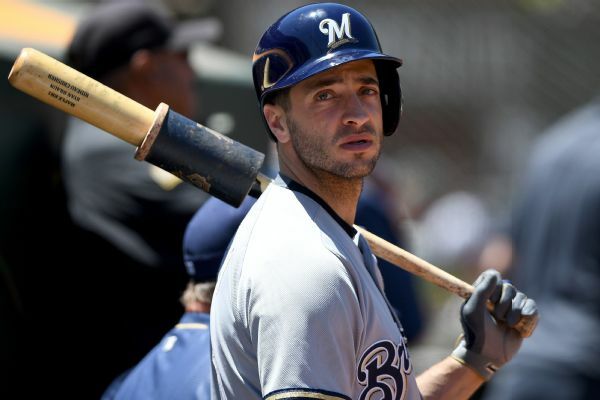 The banged-up Brewers are slowly getting healthier, as the team has activated Ryan Braun from the 10-day disabled list.